Oscillatory movement of anybody (such as strings or plastics) that create condensation or rarefaction in the air — this is the sound waves, i.e. sound. They spread in all directions from the sound source. When exposed to sound waves on the auditory organs, they cause irritation that is transmitted through the nervous system to the brain, creating the sensation of sound. In nature an infinite number of sounds available to our ears. 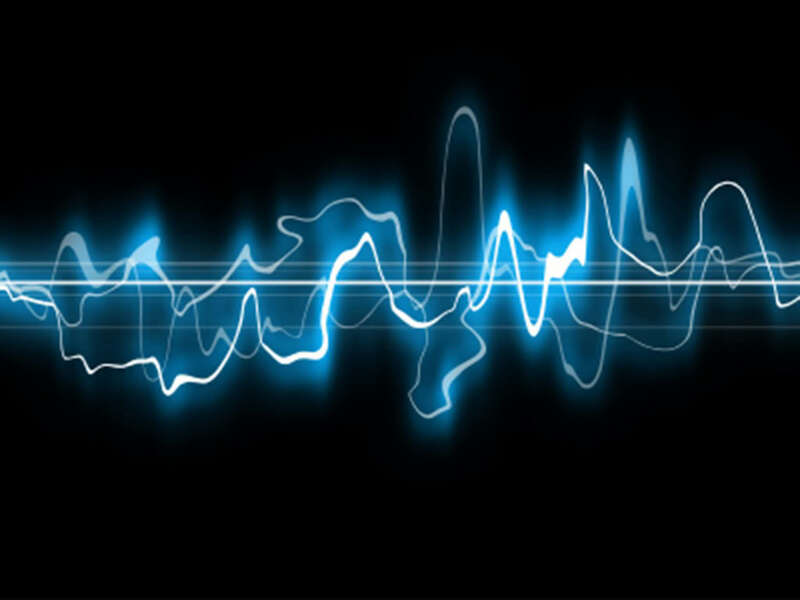 Sound quality is our sense of its physical properties, namely height, duration, volume and timbre. So, let’s consider the quality of the sound separately. The pitch of the sound due to the frequency of sound vibrations, the more vibrations the higher the pitch of the sound, respectively, the less fluctuation, so it will be lower. In nature, there are an infinite number of different sounds and they are divided into 2 types: music and noise. Musical sounds (those which have a clearly expressed altitude) were collected and organized into a certain system, in development of musical culture for the expression of musical thoughts and images. Noise sounds, in turn, have an explicit height, clicking, rattling or crackling. More about these sounds, You can read the article about percussion instruments. As you probably know, human hearing can perceive sound vibrations in the range of 16 to 20,000 Hz, but the music mostly use range from 16 to 5,000 Hz (excluding the electronic music). This is due to the practice of human speech and singing. The duration of the sound, in turn, depends on the duration of the oscillatory motion of the sound source. The sound volume is determined by the magnitude (amplitude) of the oscillations. By the way, many confuse it with the height. Timbre is the color of the sound, it depends on the composition of the sound. Each of us, your original tone, so we can distinguish people by their voices. Depending on the tone of the call sounds bright, warm, cold, deep, sharp, full, rich, etc. 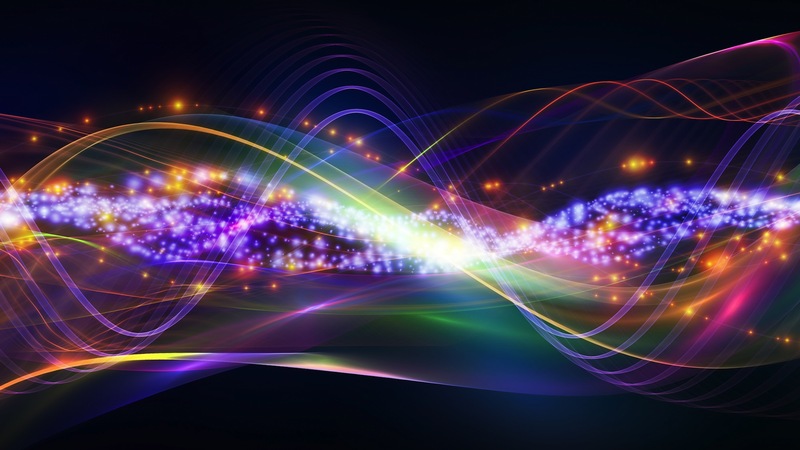 The fact that every sound does not consist of one tone, but several, this is because the source of the sound ranging is refracted not only whole, but also in equal parts. Many clear to us appears precisely the audio which differs in general. The 2nd component (i.e. half) give rise to some sound having a regularity 2 times more than the primary, the 3rd — several times, the next 4 times, etc. Together they create a complicated audio. Each one of these areas of an audio that was complex are called overtones or incomplete shades. At the end of the imbalances with higher regularity (peak) compared to top. The amount of the overtone can be viewed as easy figures (1, 2, 3, 4…). This framework have just about all the looks within our lifestyles, but we don’t recognize it due to the fact, as previously mentioned previously, some overtones are some calmer and higher. Stereo system — a collection utilized in looks of the particular height’s audio. The scale may be the precise location of the stereo system at the very top’s audio, and each audio is known as the scale’s degree. For instance about the piano (piano or violin), today has 88keys, 88 of looks of various levels, from about 16 to 5000 rounds per second. The secrets that are bright would be the scale’s primary quantities. Eight: do, mi, re, FA La, si. Just the violin has 52 secrets that are white. But utilize them just eight titles, that are occasionally recurring. As it happens that each audio that is eighth has got the same title whilst the first, because of the proven fact that growing the regularity to twice forms in the first ever audio, consequently their incomplete shades would be the same and virtually combine with one another. The exact distance between your audio phases using the same title is known as an octave. The start of the octave is recognized as to become audio, but towards the start of the size regarded the sound “La” in the center ages. About the contemporary violin you will find 9 octaves (7 total and 2 imperfect octaves). That’s, the sub octave, excellent octave contra octave, little octave, the very first octave, next octave, next octave and also the sixth octave. A stereo system. Tempered tuning. The semitone. The tone that is entire. Absolutely the peak of the audio of the stereo system may be the stereo system (every audio independently as well as in connection with others). The foundation (research stage) often consider the very first octave that will be presently made from 440 vibrations per second, once it had been 410, and 435’s audio. Subsequently, about the foundation of principle that was audio is placed from the remainder of the sounds’ peak. Tempered focusing — something by which an octave includes 12 equivalent components, i.e. halftones. Violin shades are created between any 2 surrounding secrets (including dark). There may be an entire tone the length between two sounds. All the major degrees of the scale can be increased or reduced. Such steps are known as derivatives. Although each sound is a separate, new sound, but still, conventionally it is considered as a derivative. To stave these signs are put on the same lines as the basic notes. In the alphabetic system the sharp — this is the double sharp — isis, b flat — es, the double flat — eses. For example, C sharp is CES or g double flat — gases. Please note to write es instead of ees, as is aes and b instead hes. The essence of anharmonic sounds that one derivative of stage can have different names, but equal height. For example, D sharp and e flat is one key on the piano. Anharmonic became possible thanks to equal temperament (the octave consists of 12 equal semitones, so you can match the height). When you increase or decrease we can get on the main stage, C sharp and to or f flat and e; when you double — e double sharp and f sharp, f double sharp and salt. In the works are more commonly used, of course, a single rising or falling sounds. Diatonic and chromatic semitones and whole tones. The semitones and the whole tones are divided into 2 types: the diatonic and the chromatic. Are called diatonic semitones and whole tones, which consist of adjacent stages of the scale. Called chromatic whole tone consisting of a single degrees of the scale in varying types, and of the steps taken in one.